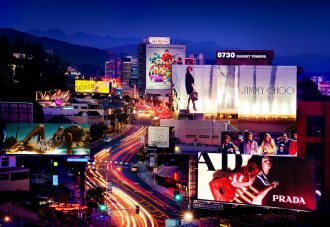 West Hollywood is a creative, progressive city that embodies the quintessential L.A. lifestyle. 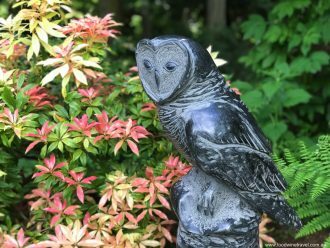 Ten acres of garden and Pacific Northwest forest make a stunning backdrop for works of art at the Matzke Fine Art Gallery & Sculpture Park on Camano Island. 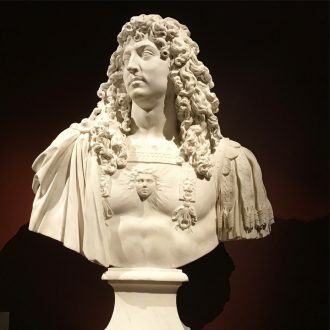 The sights, sounds and even the scents of the French court come to life in Versailles: Treasures From The Palace exhibition at the National Gallery of Australia until April 17. 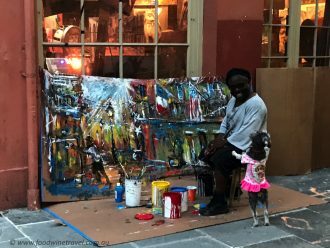 NOLA: The Artist And His Dog – a lovely story out of New Orleans. 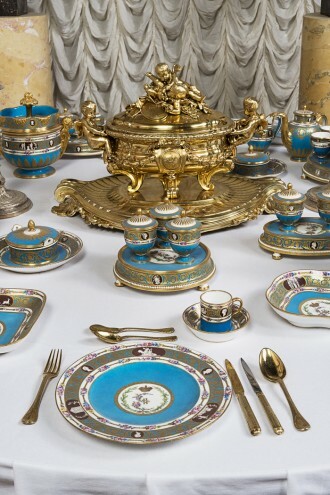 Masterpieces from the Hermitage: The Legacy of Catherine the Great. 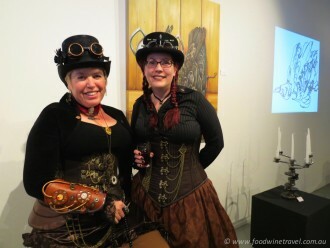 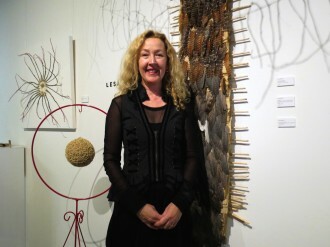 St + Baker + Studio is a beautiful art studio and gallery on the waterfront at Redcliffe. 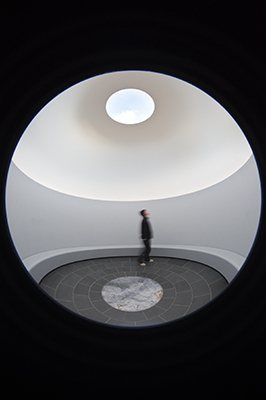 Light is a revelation at the James Turrell Retrospective exhibition at the National Gallery of Australia. 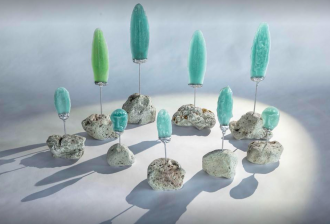 After an amazing journey through Australia’s Kimberley and Tanami desert regions, French couple Louis-Marie and Bénédicte Bresson are busy creating a series of artworks reflecting the places they’ve been travelling in. 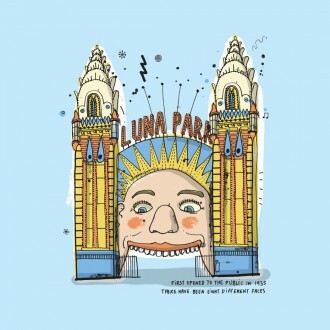 For the next three Sundays, Canberra people will have an opportunity to see and buy their work at the Old Bus Depot Market. 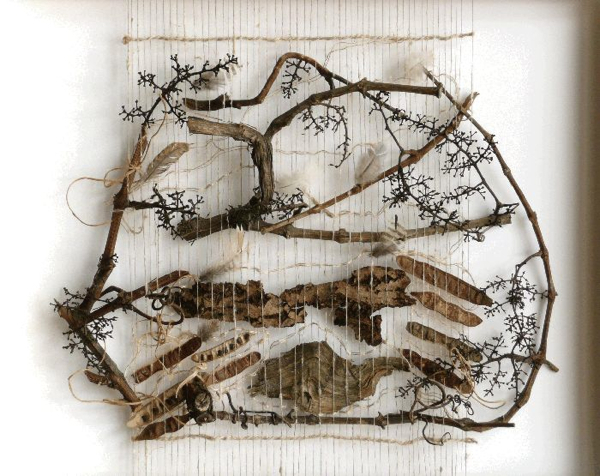 French artist Bénédicte Bresson incorporates plant materials into her tapestries to present a unique perspective of the landscape around her. 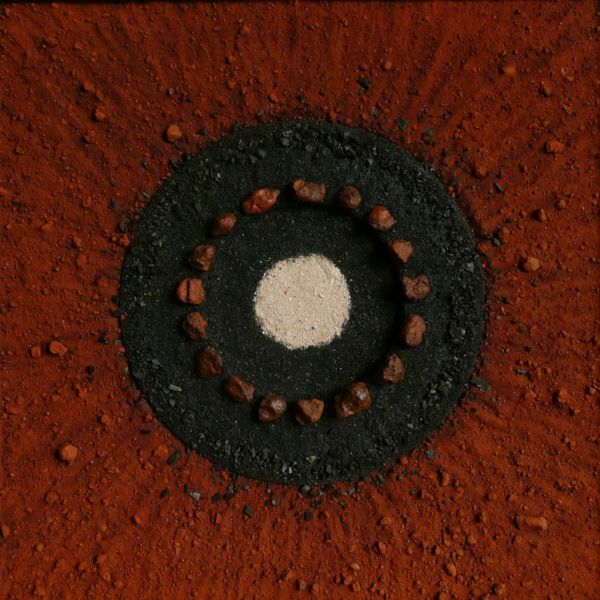 Her husband, Louis-Marie Bresson, a former soil scientist, collaborates with her, collecting sand, soil and rocks that are crushed down to create unique “earth paintings”. 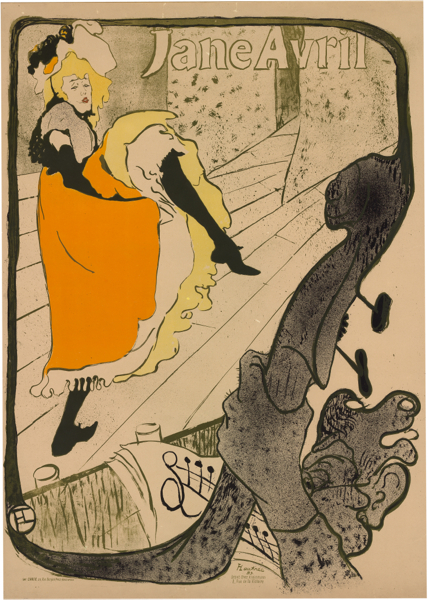 The National Gallery of Australia’s Toulouse-Lautrec: Paris & the Moulin Rouge exhibition is the first major retrospective of the art of Henri de Toulouse-Lautrec ever staged in Australia.